It would be hard to find a more committed, knowledgable, reliable, enthusiastic and hard working guy as Martin, ably supported by Mike and Gary. 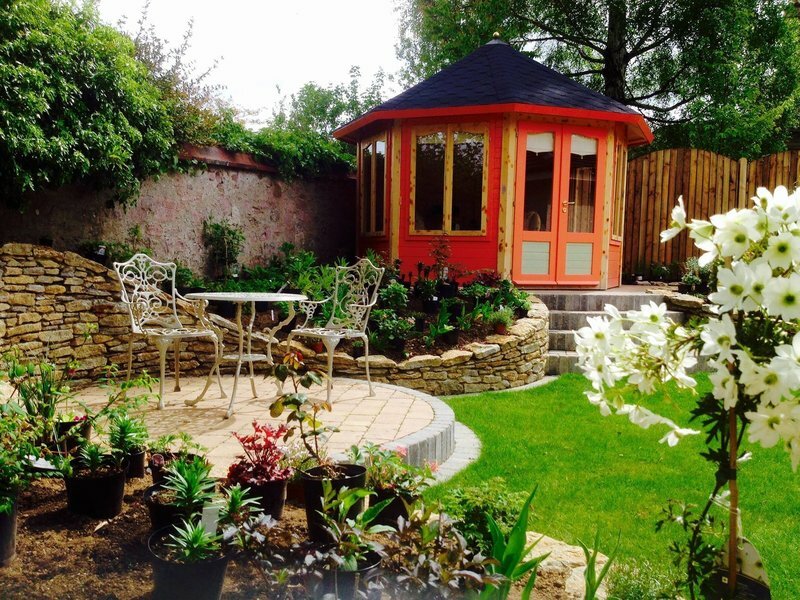 He worked with us to initially design and then deliver a major piece of garden landscaping. He listened to what we wanted but also contributed significantly with his own ideas and guidance which was always constructive. He is always available for advice and is genuinely committed to delivering outstanding customer satisfaction. We would have no hesitation whatsoever in recommending Down to Earth to prospective customers - you will not be disappointed. Over the years they have done a lot of work for me. This time they extended the patio at the back, put in large set of steps, couple of walls and paving.Estatic with the work!! The design was a joint effort between me and the company, they came up with a lot of good ideas. The delivery was perfect. Repaired a garage, patched up roof rebuilt wall and replaced timbers and hung 2 new garage doors. Very happy with Martin and Mike's work.